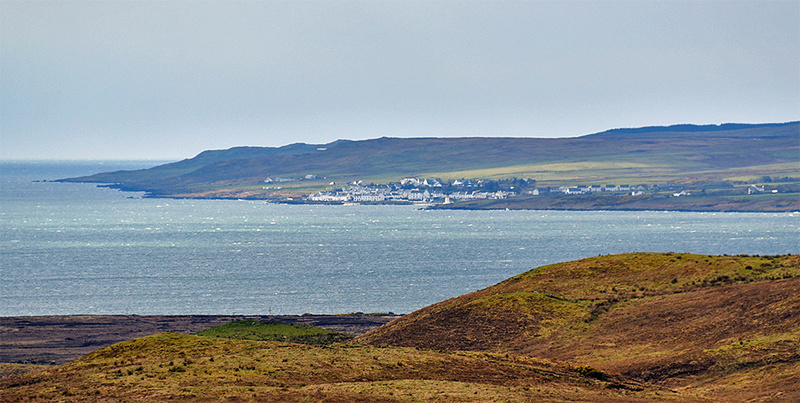 A view from the hills behind Bridgend across Loch Indaal to Port Charlotte, the lighthouse just right of centre. Taken during an Islay walking week walk in April 2016. This entry was posted in Cloudy Weather, Landscape, Lighthouses, New Post, Sea Loch, Sunny Weather and tagged Bridgend, Islay, Loch Indaal, Port Charlotte, Rhinns of Islay by Armin Grewe. Bookmark the permalink. @islayblog is this from Cnoc Don Bein? We were there 2 weeks ago! 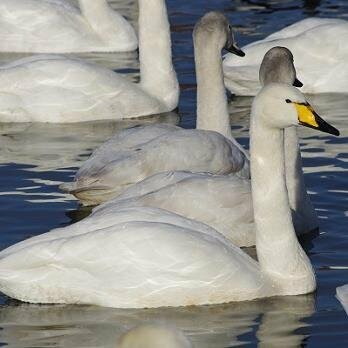 @demurely38 not entirely sure where exactly, think slightly further west. But in that general area.